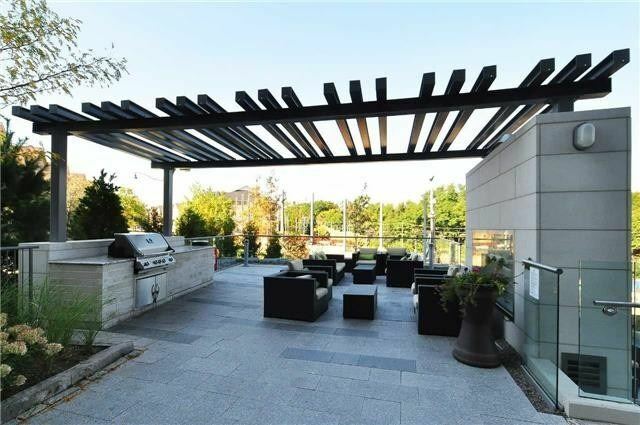 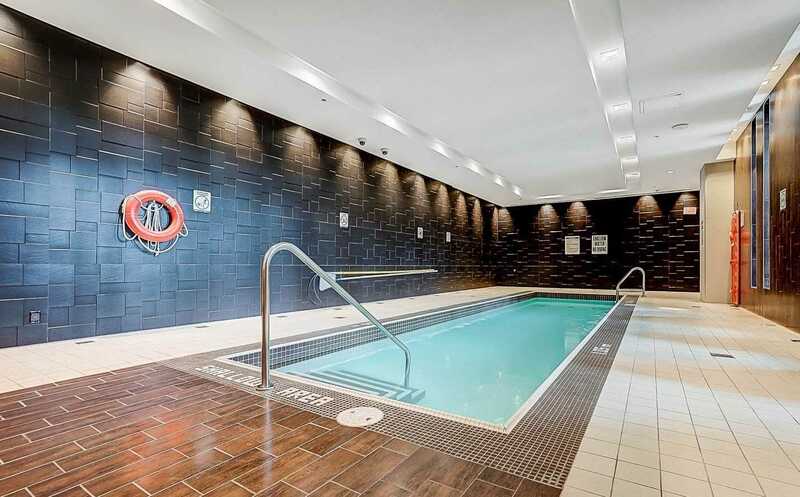 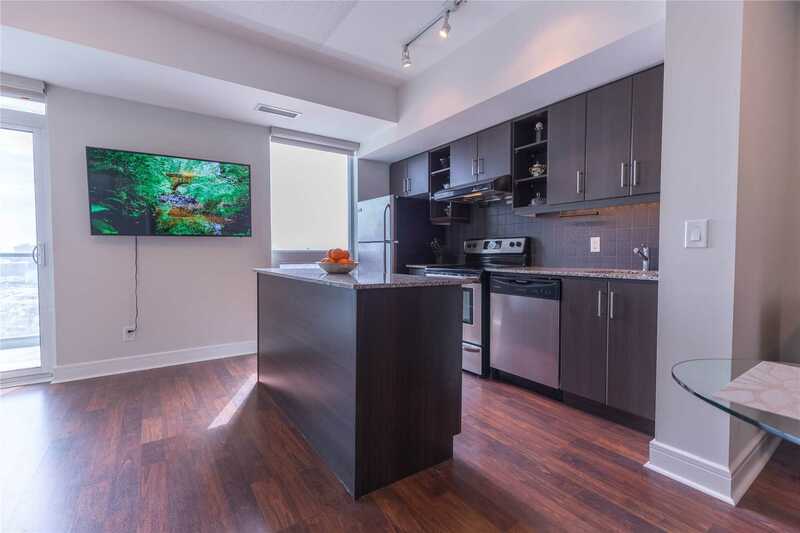 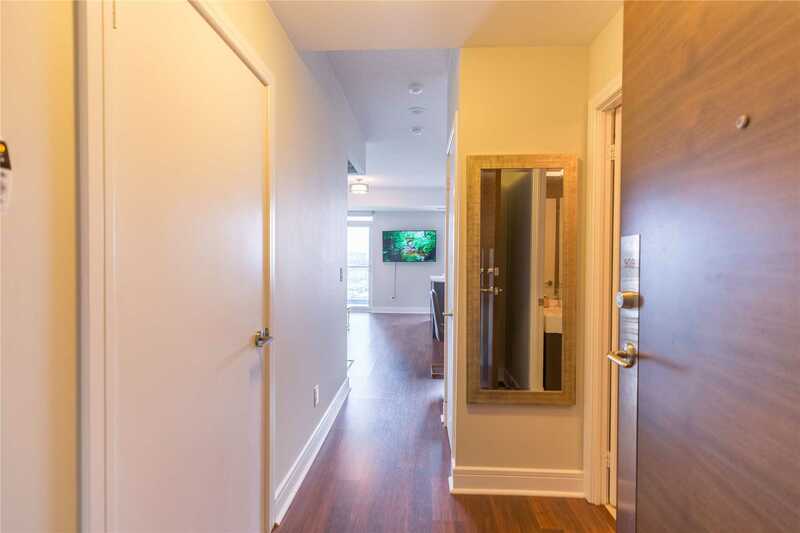 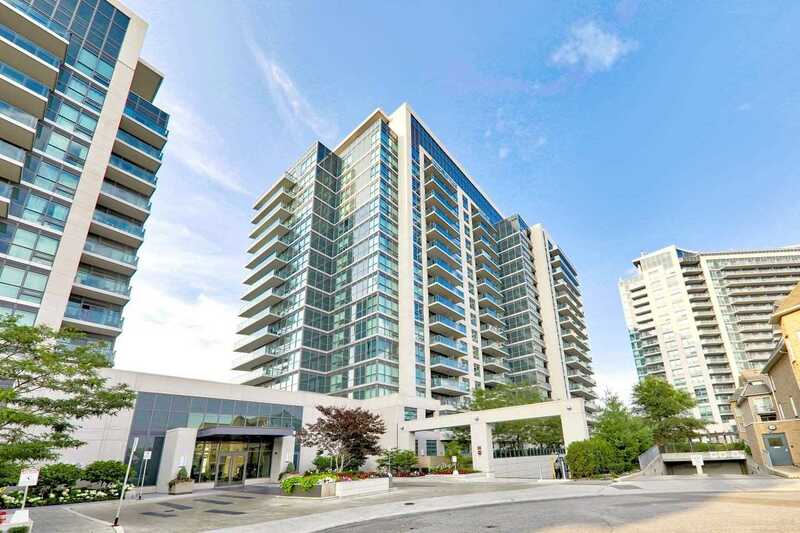 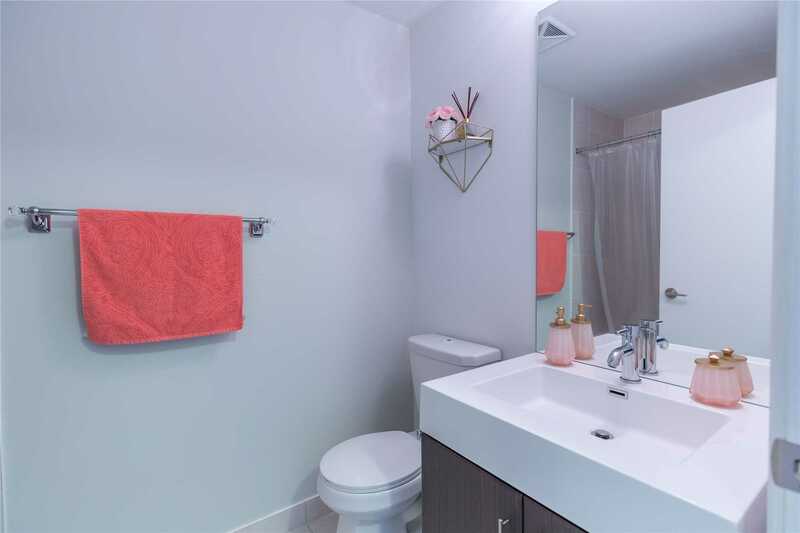 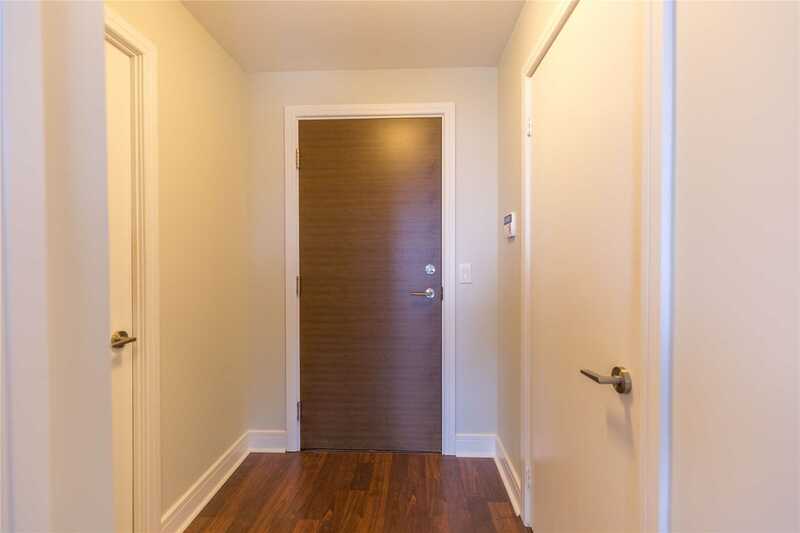 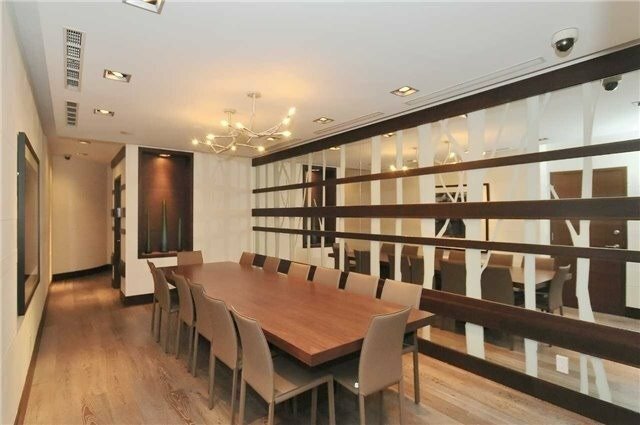 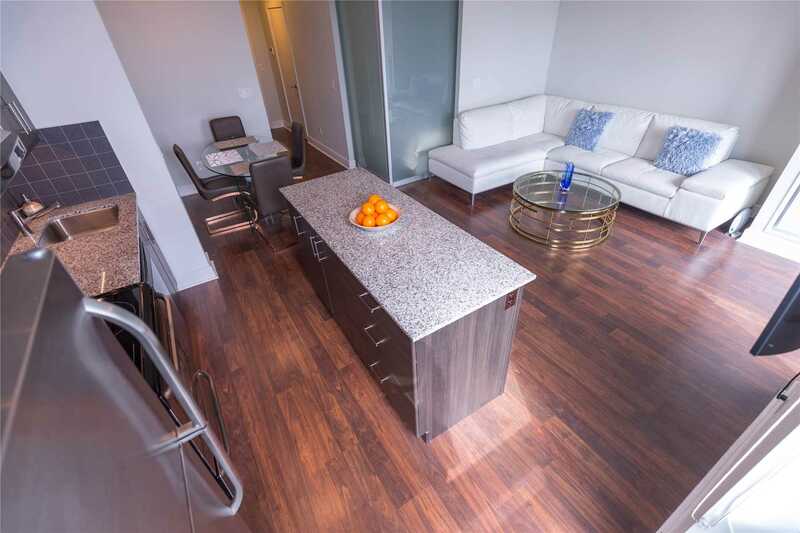 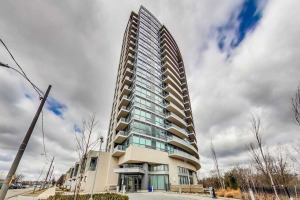 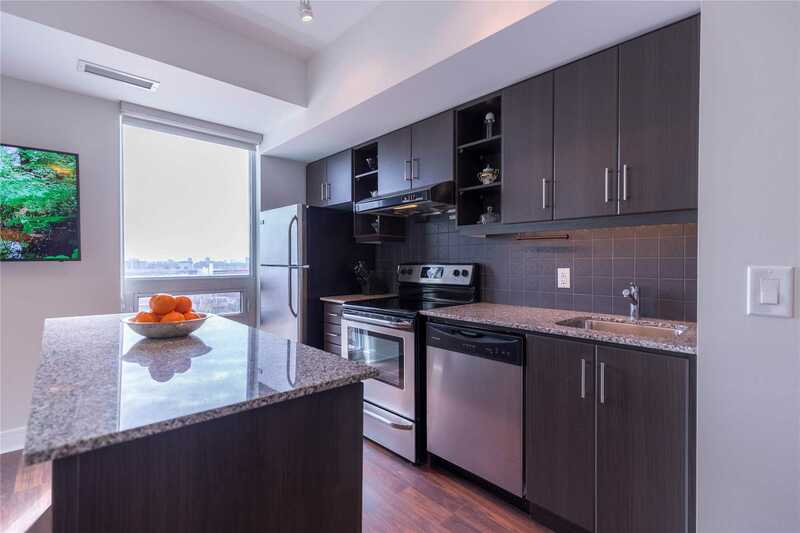 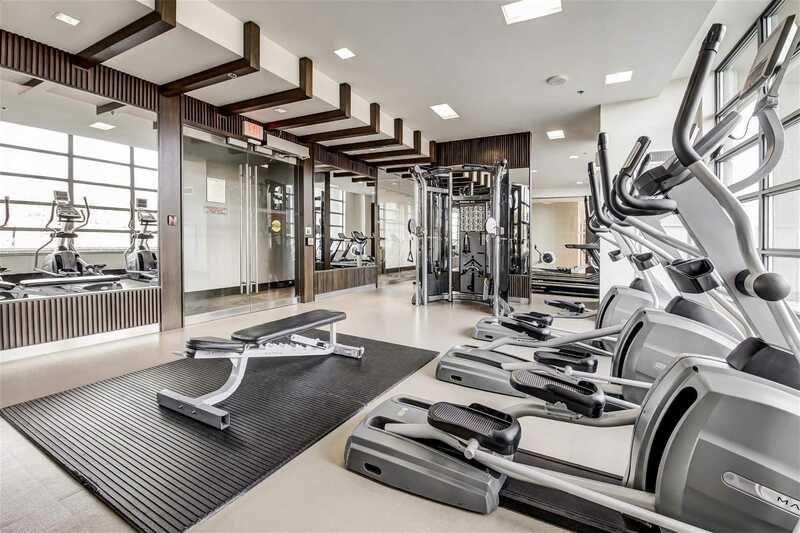 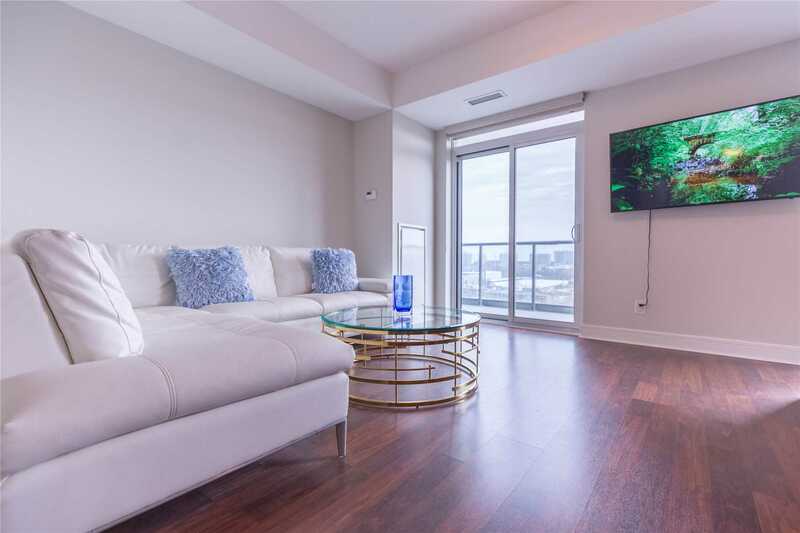 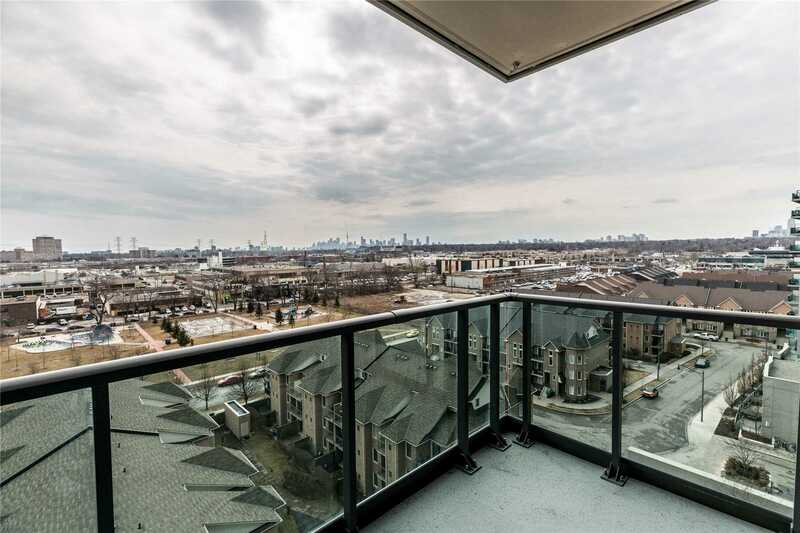 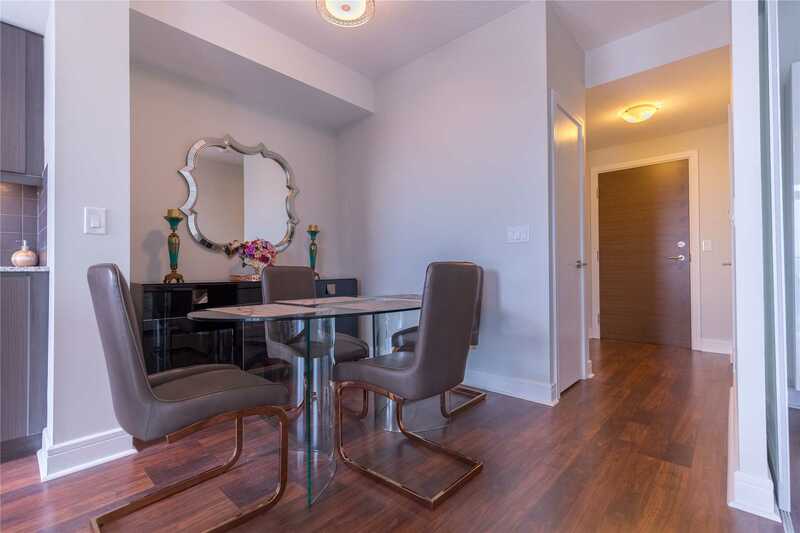 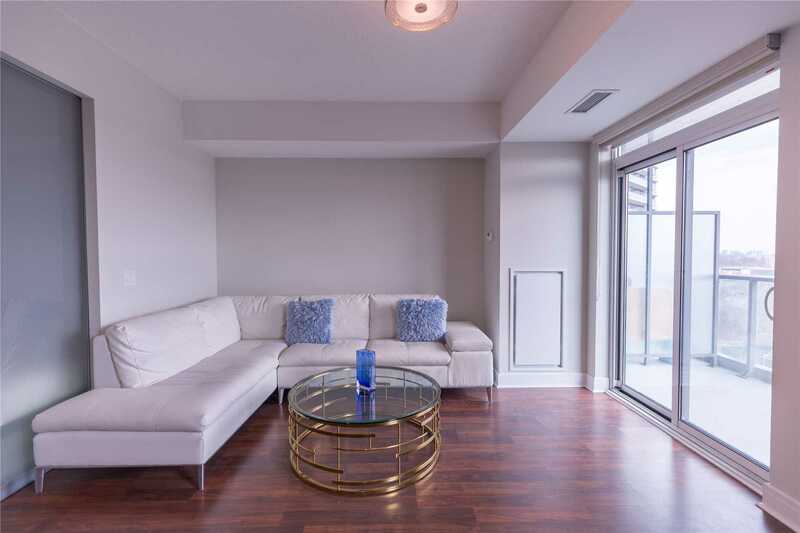 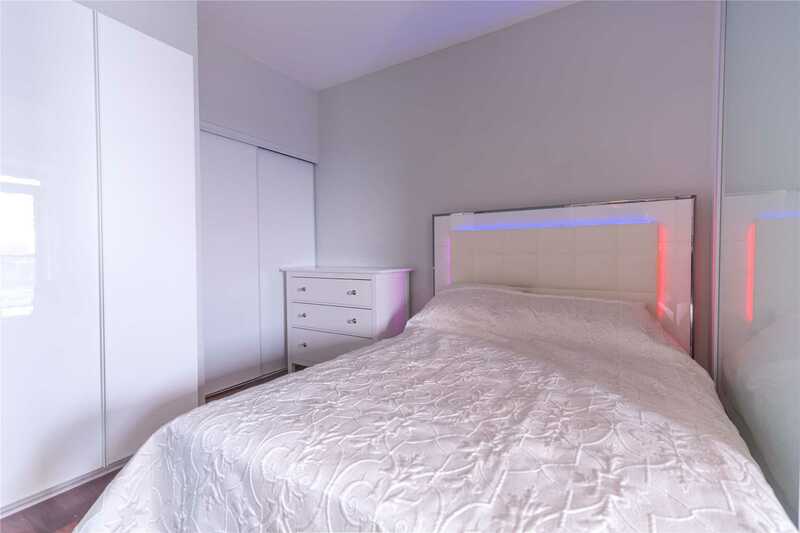 Sunny South Facing Condo W/Unobstructed Toronto (Cn Tower) Skyline Views In The Heart Of Leaside! 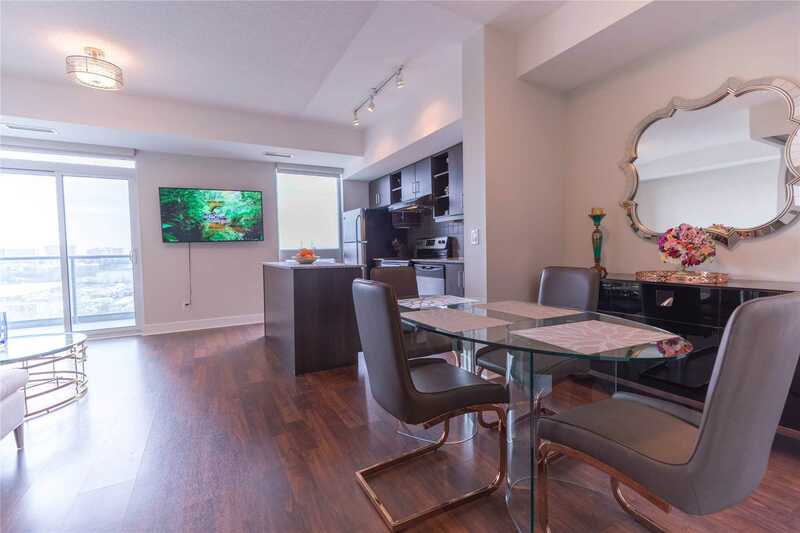 9Ft Ceilings Throughout, Open Concept Living & Kitchen W/Large Centre Island, Granite Counters, S/S Appliances, Backsplash & An Interchangeable Den/Dining Space. 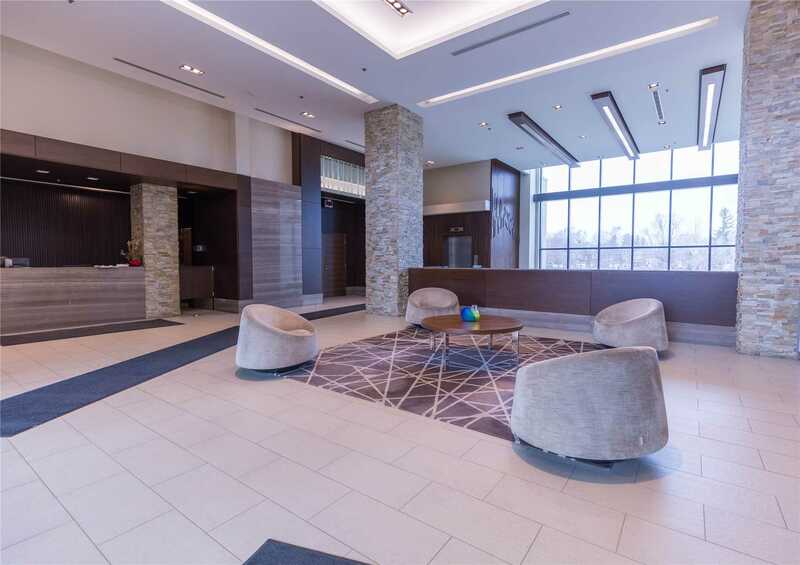 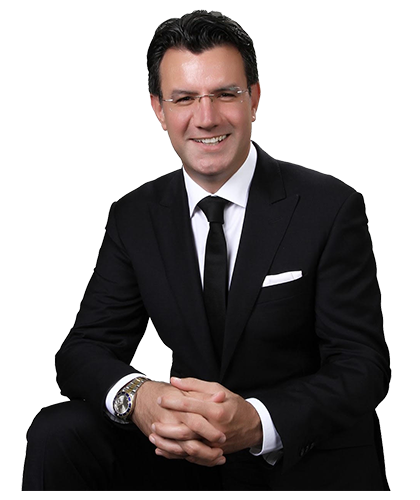 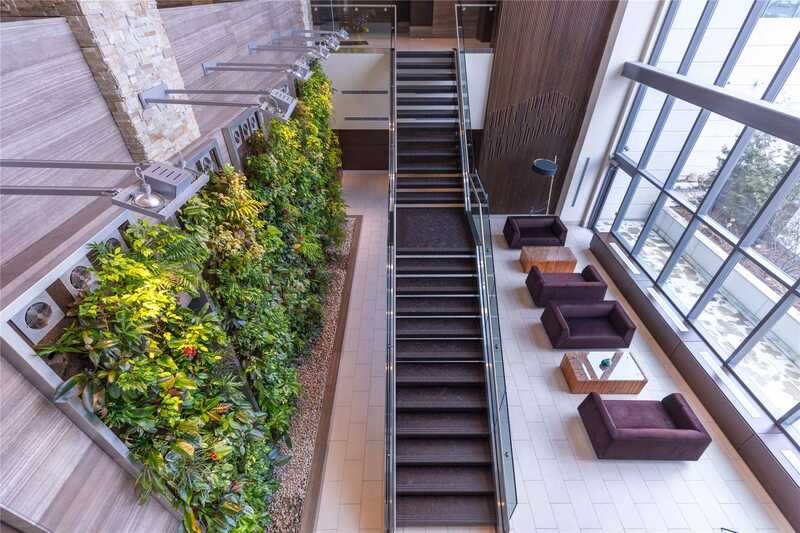 Steps From The Ttc, Future Lrt, Parks, Nature Trails, Sobey's, Lcbo, Home Depot Winners/Homesense, Restaurants, Cafes & Minutes From Dvp, 401 & Downtown.